I am a single professional woman in my late 20’s. I live alone in a rented apartment and recently bought a car which I am currently repaying on a monthly basis. While I have built a good career for myself, I am struggling to make ends meet due to the fact that I am still repaying my student loan and my extended family rely on me for support – this has resulted in accessing my overdraft facility and using my credit cards from time to time. I feel as if the debt is accumulating faster than I can pay it off. I am starting to fear for my financial security. I work incredibly hard but do not see how I will one day be able to live comfortably, let alone retire. Thank you for taking the time to approach Southwood Financial Planning. Unfortunately, in South Africa we have not adopted a savings culture. Only about 2% of household expenditure goes towards savings (Stats SA, September 2017). Your average South African battles to make ends meet, keep their head above water with debt and allocate appropriately to their savings (particularly for retirement). Make a list of all your current debt (credit cards, overdraft, student loan, car repayments, etc) and include the capital amount of each loan, the monthly repayment and current interest rate that is charged. From this list you will note which debts currently cost the most – i.e: which debt charges the highest interest rate. These are the debts you want to clear as soon as possible. Put together a monthly budget detailing all of your expenditure. 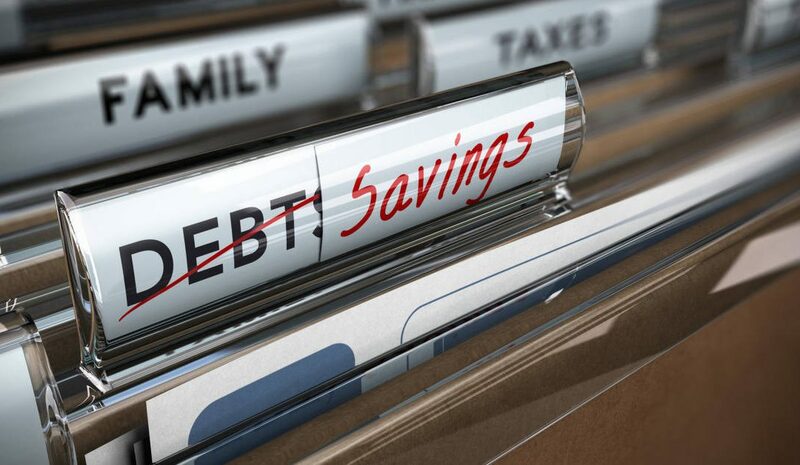 Take a look at possible areas where you could potentially curb spending (cutting out non essentials, downscaling the car that you drive, etc) so that you may increase repayment amounts to your most expensive (highest interest rate) debt. We have a great budgeting tool available for download on our website: https://www.southwood.co.za/budget-calculator-disclaimer. Make it a non-negotiable within your budget to set aside a monthly payment “to yourself” for retirement in the form of a retirement annuity. We will be able to assist you with the most appropriate product provider and fund allocation for this retirement annuity. Sit down with your extended family and explain your current situation. Set a limit on the amount that you are able to contribute to them financially and help them work this amount into their monthly budget. Many employers offer paid overtime to their employees. If you could allocate a few extra hours a week – the overtime pay can be used to increase the monthly repayments to your most expensive debt. Alternatively, look at other potential part-time income that you could earn while you repay debt. Lastly, find a CERTIFIED FINANCIAL PLANNER® professional, within an independent financial advisory practice (such as Southwood Financial Planning) to assist you with managing your debt, budgeting and establishing your goals and objectives.